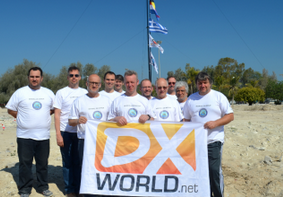 NEWS UPDATE by K9AJ — Plans for the previously announced IOTA DXpedition to NA-250 (new) by Bruce/KD6WW & Mike/K9AJ are coming together. We have purchased our air tickets & are scheduled to arrive in Yakutat around noon on Thursday, May 9. We have an outfitter & a guide armed w/ a suitable gauge rifle to stay with us for the duration of our activation & watch for bears. 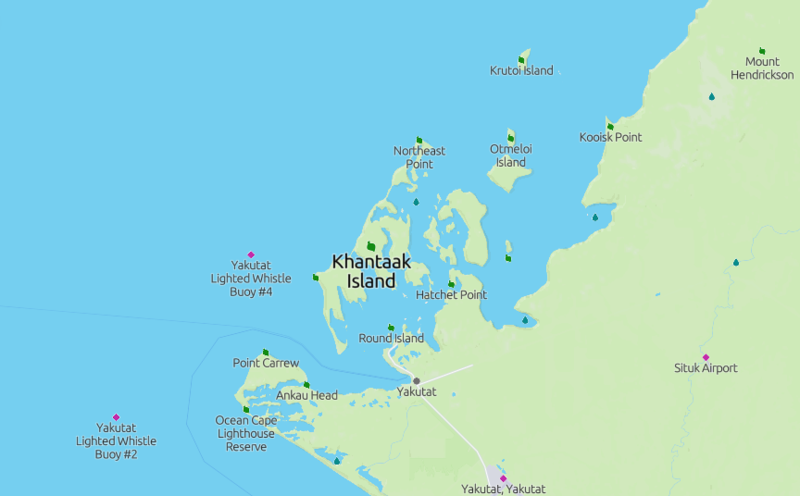 Our activation will be from the North side of Khantaak Island. We hope to be on the island & set up by local sunset on Thursday, May 9. We will cease operations & break camp around local sunrise on Monday, May 13. Our gear will be similar to our 2018 NA-207 operation: a K3 & a TS-590sg, vertical dipole or quarter wave verticals for 40m, 30m, 20m & 17m. 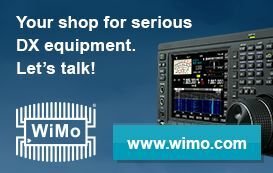 CW will be our primary mode, but we’ll do some SSB & Bruce will be equipped to work FT8. If conditions allow, we will have two stations QRV during most of our operation. We will use a special event callsign: K7Y. Our pilot will be Bruce, N9BX. We’ve been warned that cell phone service is not available from the island, so we will bring an Iridium sat phone. No internet access from the island, so no log uploading during the operation. If you’re really not sure, work us again. 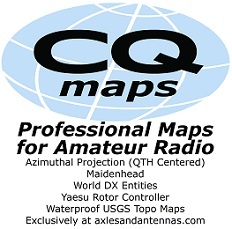 QSLs will be via K9AJ: OQRS, direct w/ SAE & $2 usd, and via bureau. Club Log matching will be available, date to be announced at a later date. A big “thank you” for a support grant from IREF. 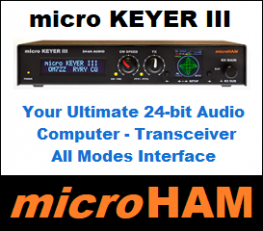 DECEMBER 4, 2018 – Mike K9AJ & Bruce KD6WW are finalising plans for an operation from Yakutat County Group, Coastal Groups (Alaska) IOTA NA-250P during (approx) May 10-13, 2019. More info to follow.. 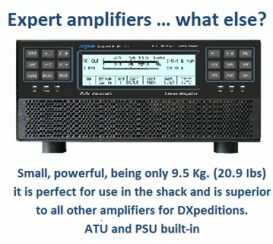 NOTE: NA-250P was announced along with five other new IOTA at the 2018 RSGB Convention.